Every child should have a quality education and a chance at a successful life, which is why we work to prepare children to enter and graduate from school. It has to start well before the first day of kindergarten. 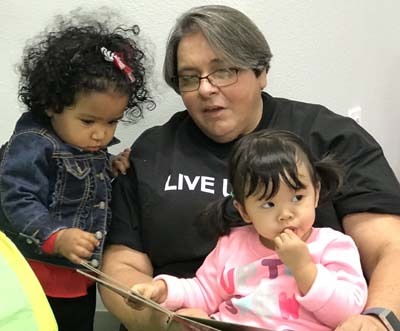 That's why we put such an emphasis on the importance of early childhood education. 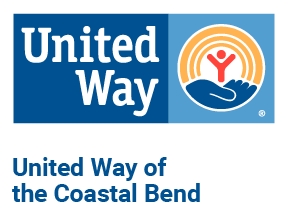 Visit the webpage for Success By 6, an initiative of United Way of the Coastal Bend, to learn more about what we're doing for early childhood education in our region. In the 2016-2017 fiscal year, we provided grants to 14 area programs providing services that align with the strategies below. Every year, we partner with H-E-B and KRIS Communications for Operation SOS–a school supply drive that benefits area schools, grades K-5. Visit the Special Events page in our Annual Report for a full list of schools that received supplies from Operation SOS.